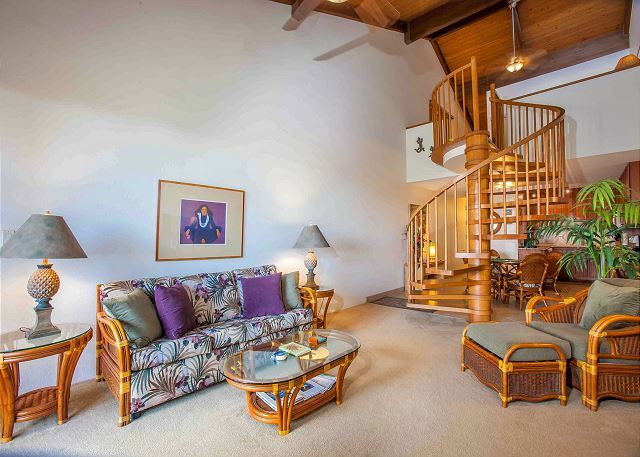 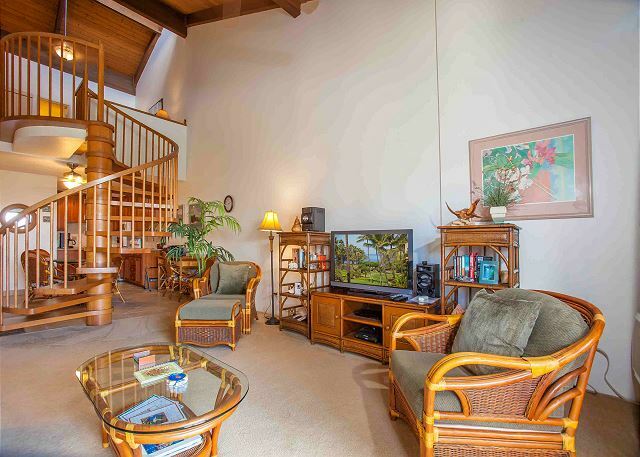 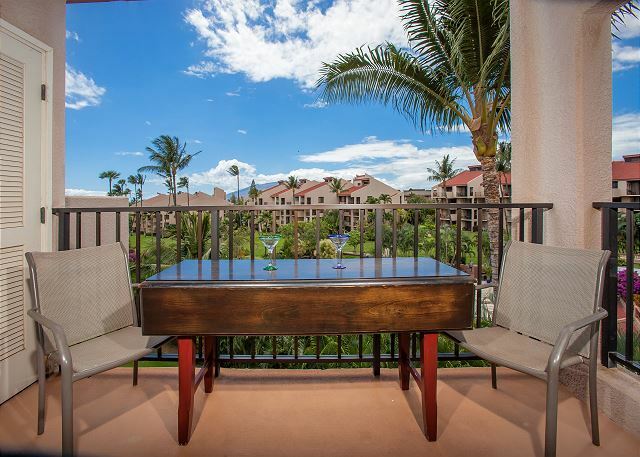 Kamaole Sands is the premiere property in South Kihei. 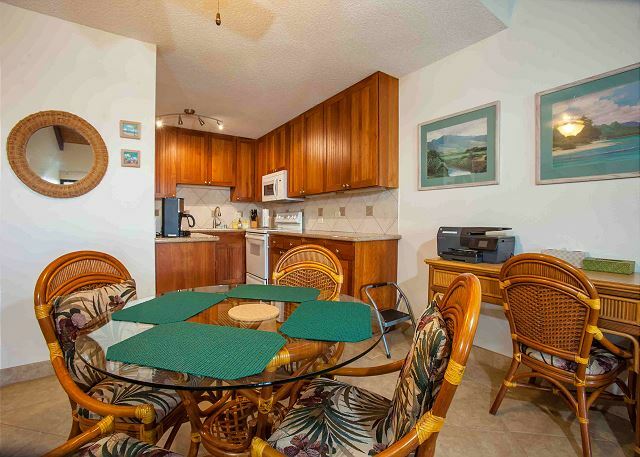 Kamaole Sands is located across the street from Kamaole Beach III. 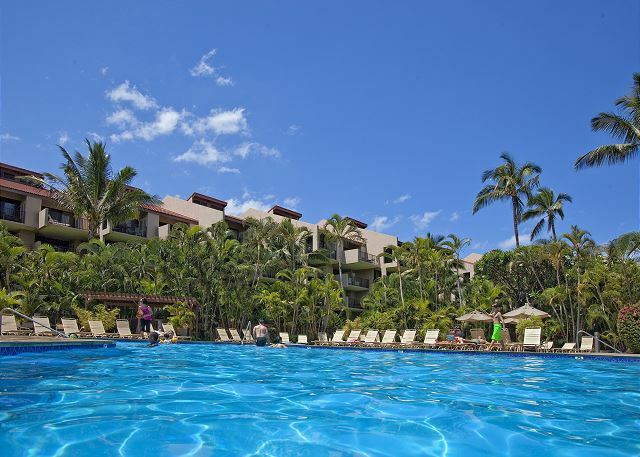 Whale watch, swim, snorkel, walk miles on the beach and watch the most amazing sunsets imaginable. 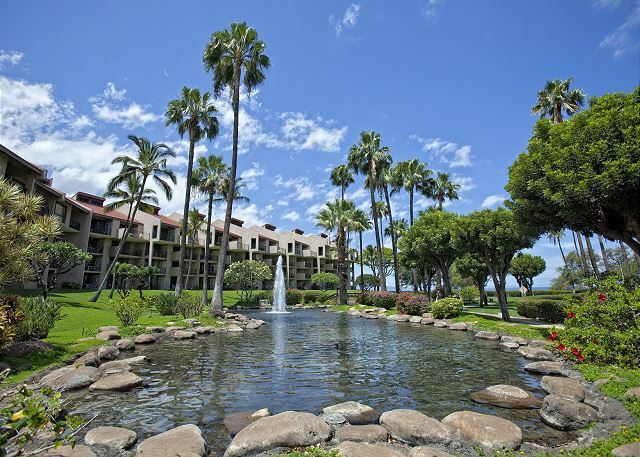 There are 15 acres of lush tropical landscaping, waterscapes, and fountains. 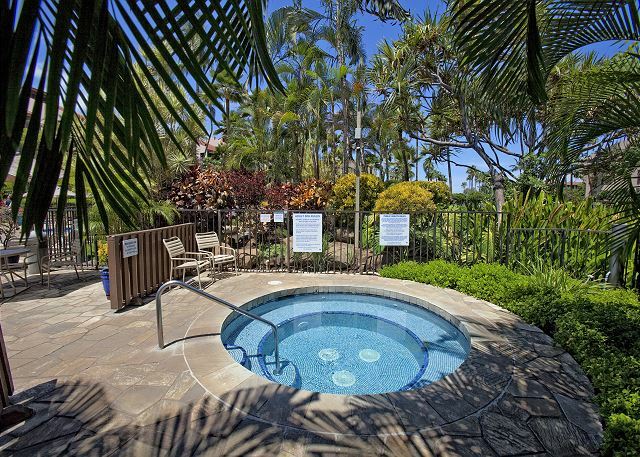 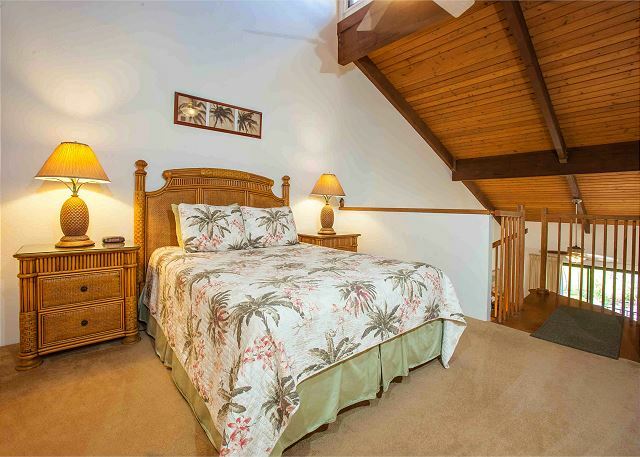 In addition there is a large pool, two hot tubs, a toddler pool, 10 barbecue areas and tennis courts. 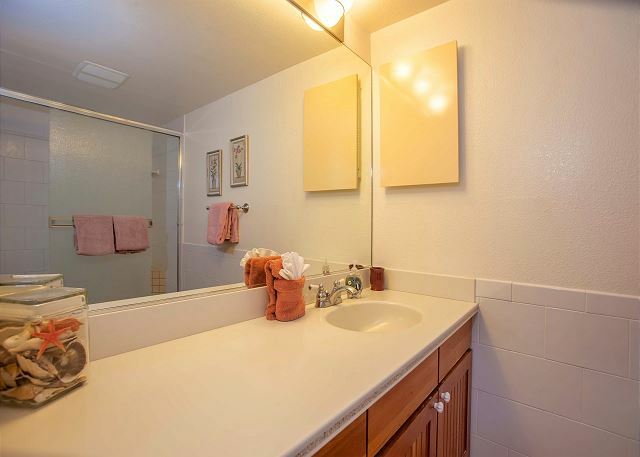 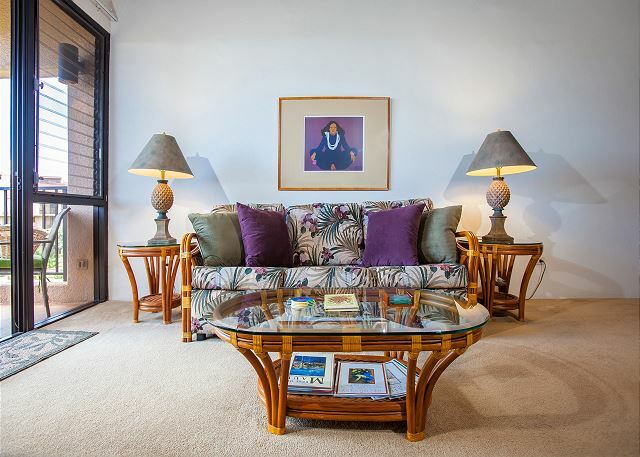 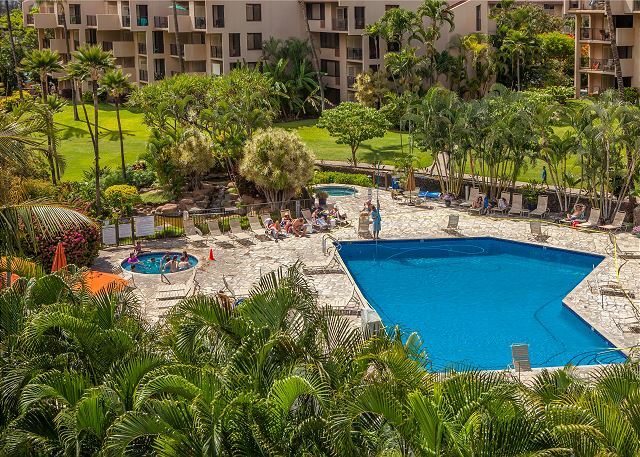 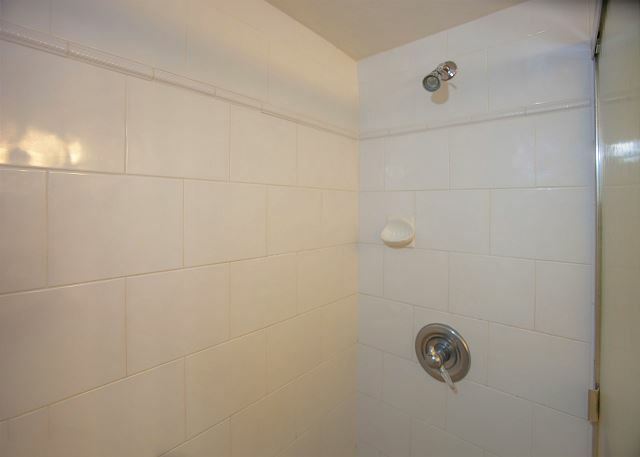 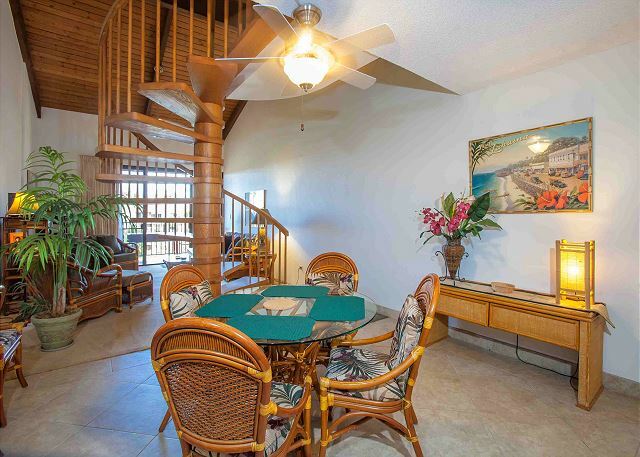 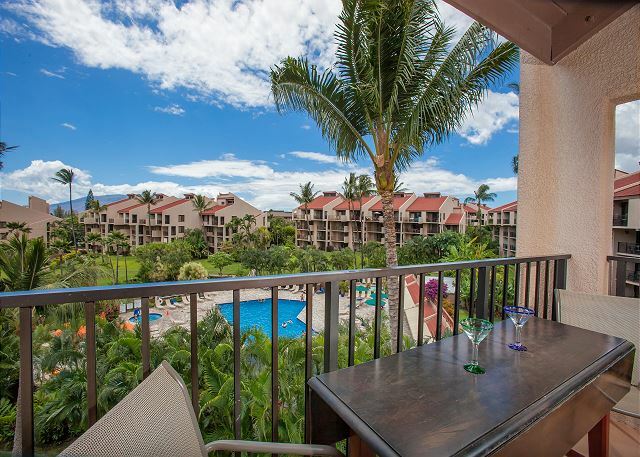 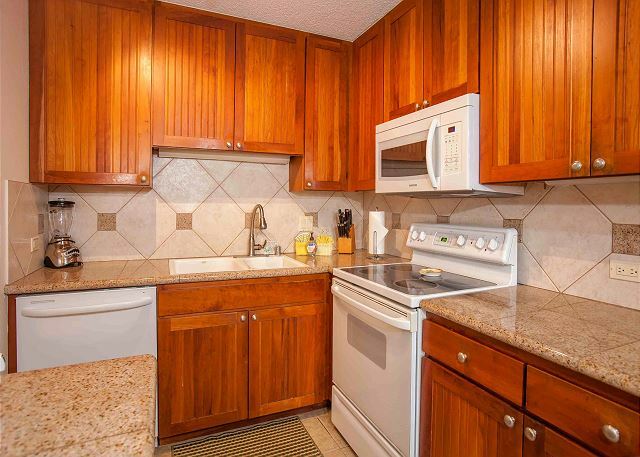 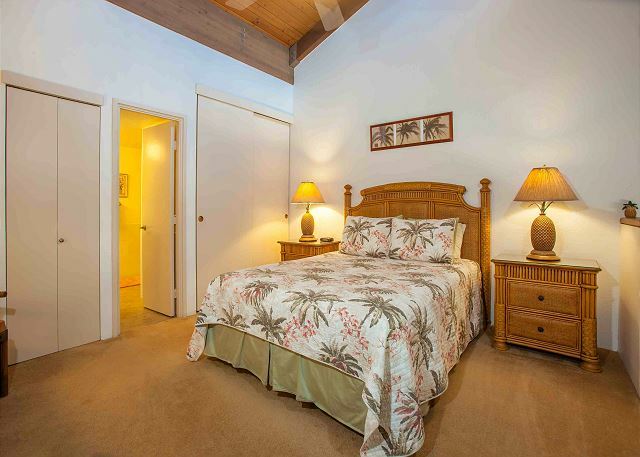 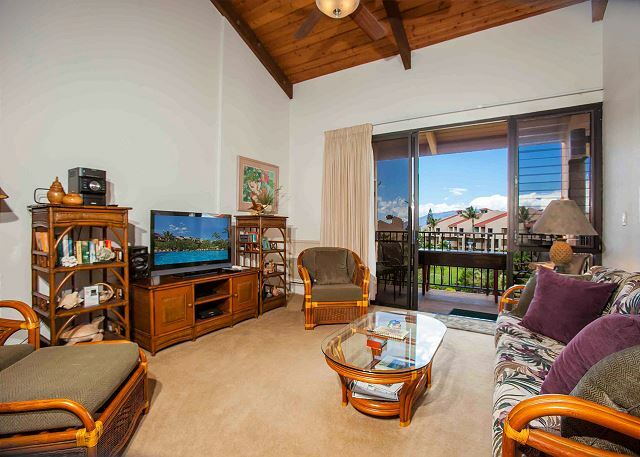 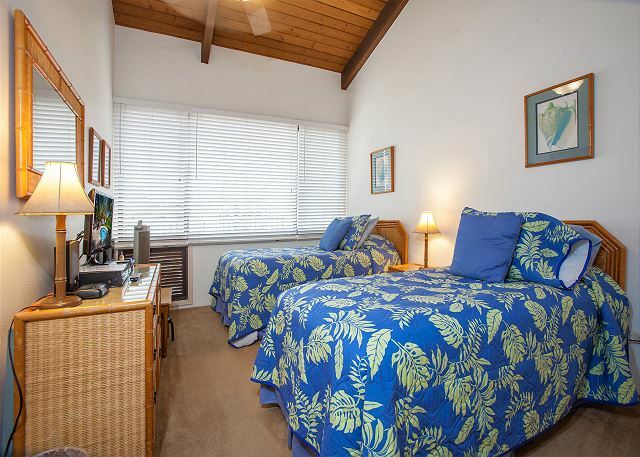 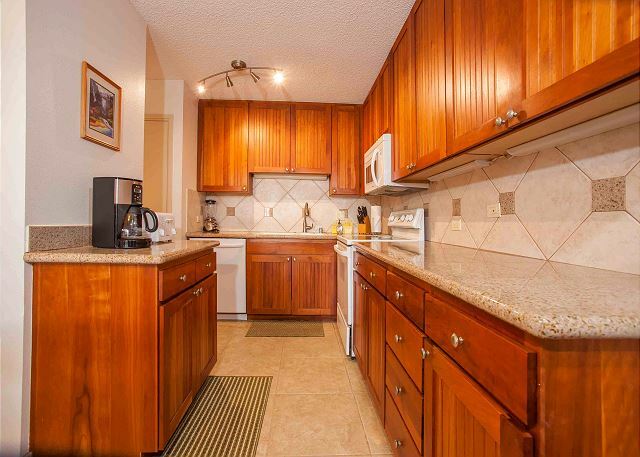 Kamaole Sands is centrally located and is in walking distance to shops, restaurants and activities. 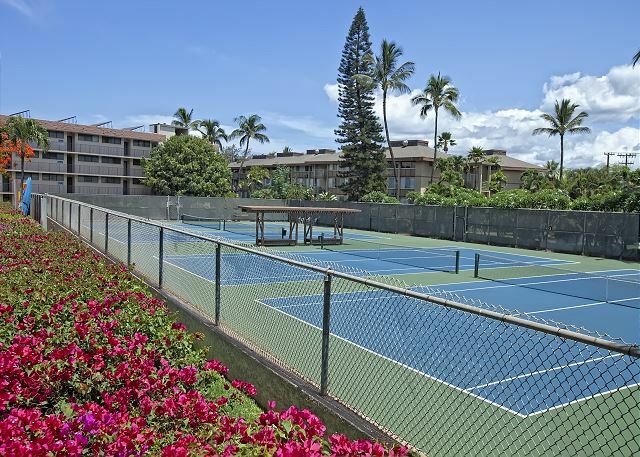 It is also minutes from the championship golf courses of Wailea and Makena.